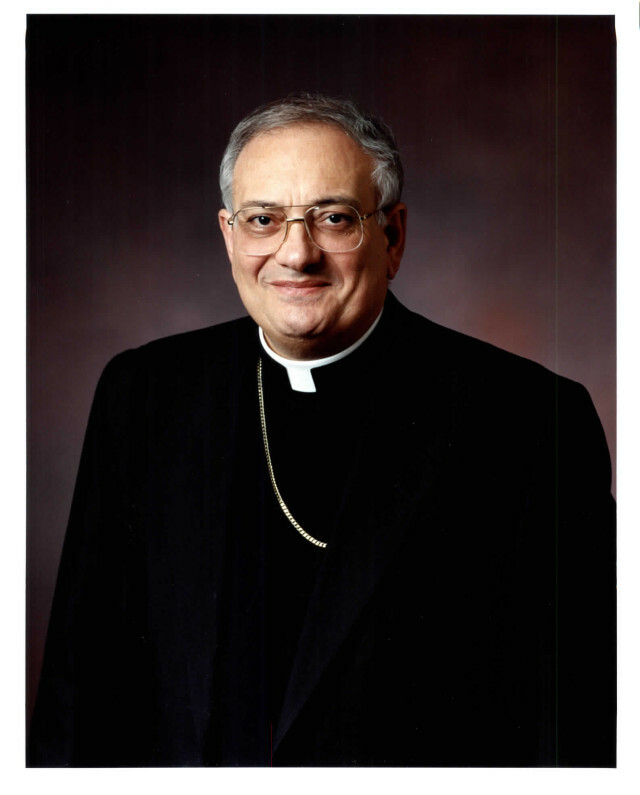 Bishop Nicholas DiMarzio was installed as the Seventh Bishop of Brooklyn, which encompasses the Boroughs of Brooklyn and Queens, on October 3, 2003. Prior to this assignment, he served as the Bishop of Camden, Diocese of Camden, New Jersey, from July 1999 to October 2003. Bishop DiMarzio has long been a national leader in the defense of migrants and newcomers. He is a Member of the Vatican’s Pontifical Council for the Pastoral Care of Migrants and Itinerant People. In addition, he has served as Chairman of the Migration Committee of the United States Conference of Catholic Bishops (USCCB); Chairman of the Board of the Catholic Legal Immigration Network, Inc.; and as the US representative to the Global Commission on International Migration, a United Nations-sponsored Commission. Bishop DiMarzio also served on the Boards of the International Catholic Migration Commission and the National Immigration, Refugee and Citizenship Forum. He chairs the Board of the Migration Policy Institute. In addition to the many leadership positions he has held, Bishop DiMarzio has published numerous papers and speeches and testified before Congress on migration issues on many occasions.